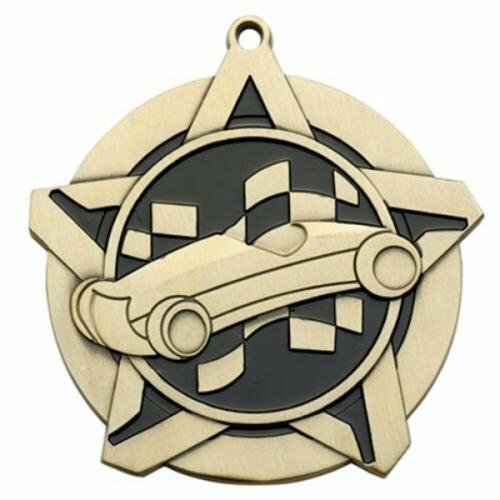 Pinewood Car super star medal. Many different ribbon colors to choose from. 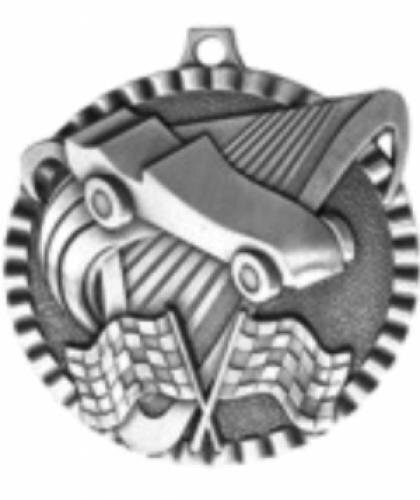 Pinewood car medal. Many different ribbon colors to choose from. 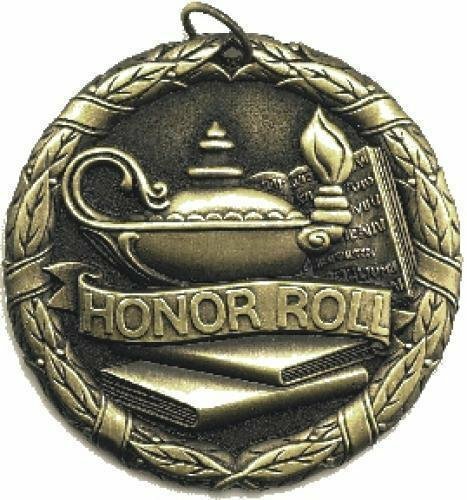 Honor Roll medal. Many different ribbon colors to choose from. 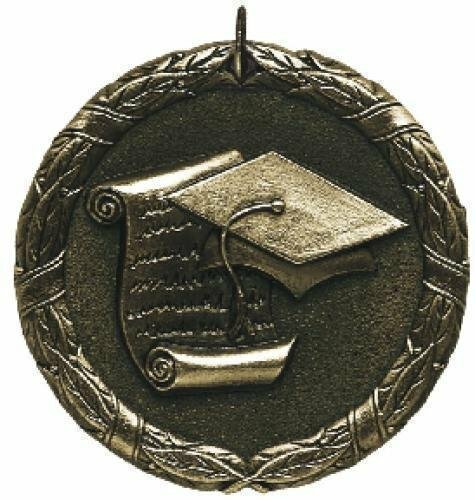 Graduation medal. Many different ribbon colors to choose from. 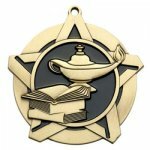 Scholastic / Academic / Knowledge super star medal. Many different ribbon colors to choose from. 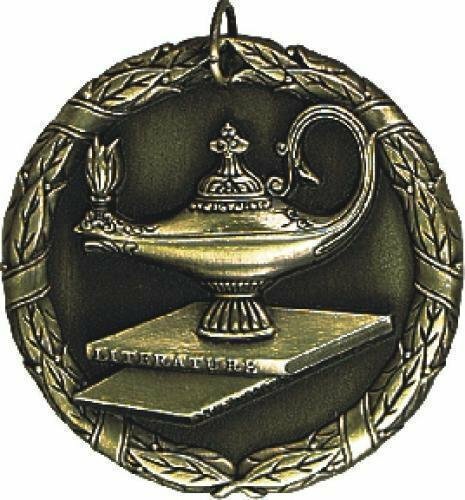 Scholastic medal. Many different ribbon colors to choose from. 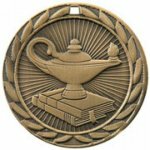 Scholastic / Academic medal. Many different ribbon colors to choose from. 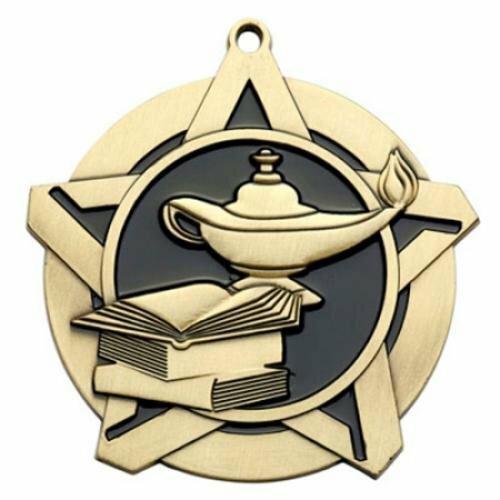 Knowledge / Scholastic / Academic star-shaped medal. Many different ribbon colors to choose from. 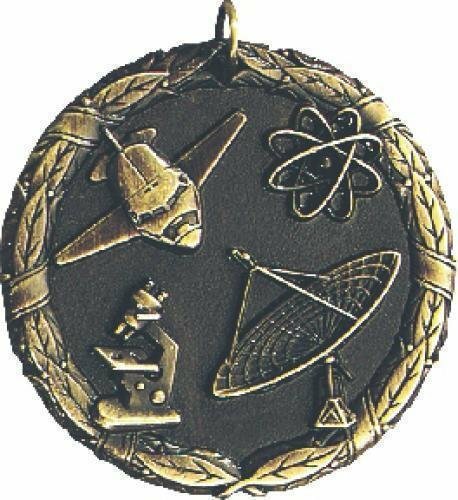 Science medal. Many different ribbon colors to choose from. 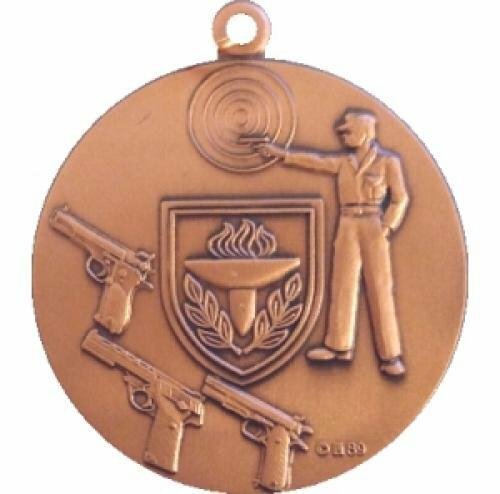 Pistol firearm medal with high quality detail. Many different ribbon colors to choose from. Production lead time for this award is 5 days. 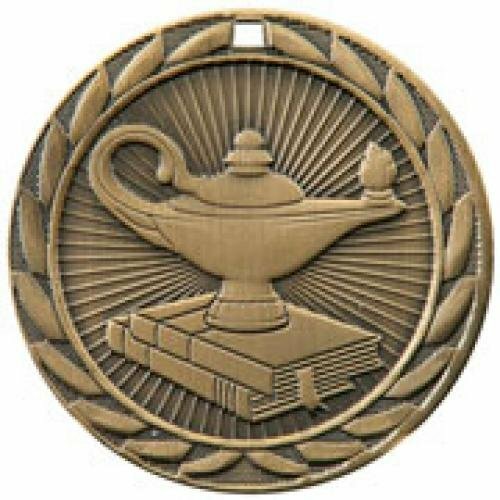 This award has a maximum order quantity of 27.